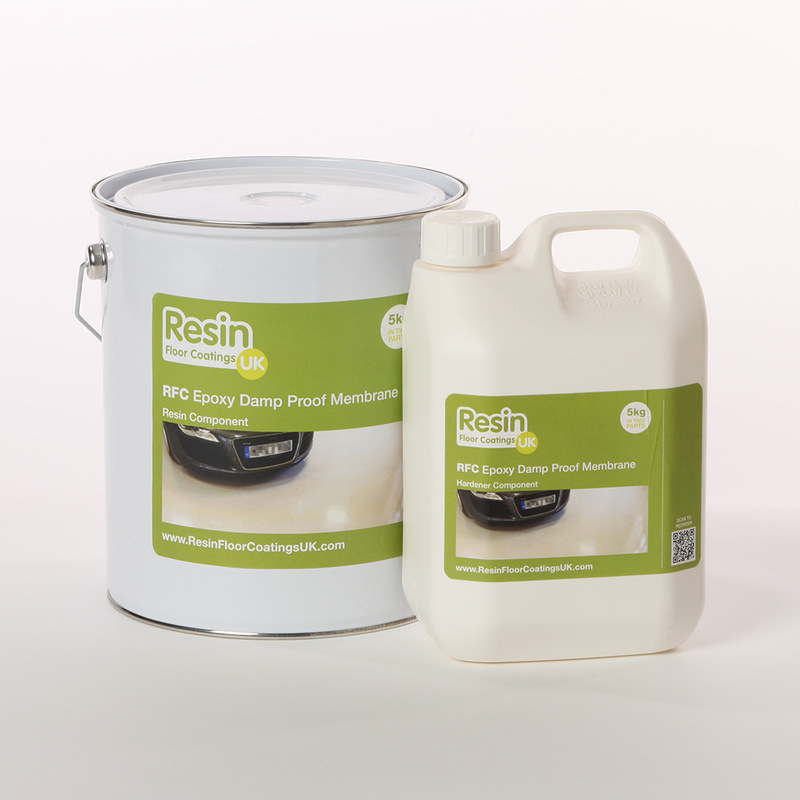 RFC Liquid Damp Proof Membrane (DPM) is a professional 2 component applied surface primer. 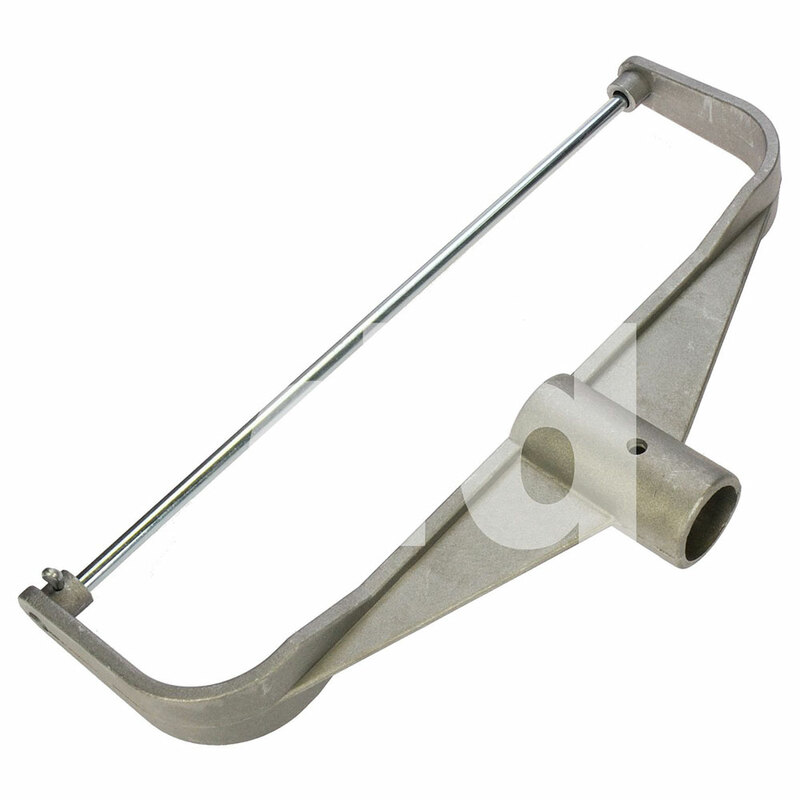 It’s primarily designed for brushing onto concrete floors and fine concrete screeds. It has excellent adhesion to damp cementitious surfaces and once dried provides a dry barrier against moisture below. 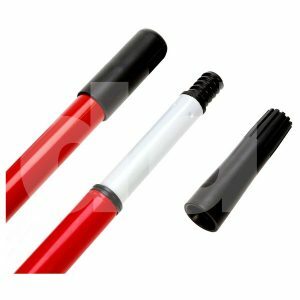 That means it’s perfect for damp proofing a cellar, basement, garage or utility space. The fast curing time also means this liquid damp proofer can be quickly overlaid with vinyl, carpets, laminate flooring and other resin based products without the conventional “drying out” period being observed. A minimum 2-coat application is recommended for the best results. If covering with another material such as vinyl we recommend any adhesive being used is water based as epoxy based adhesives can weaken/attack the DPM over time. While this epoxy-based liquid DPM does offer some resistance against chemical spillage it’s primary function is to provide a damp proof barrier. 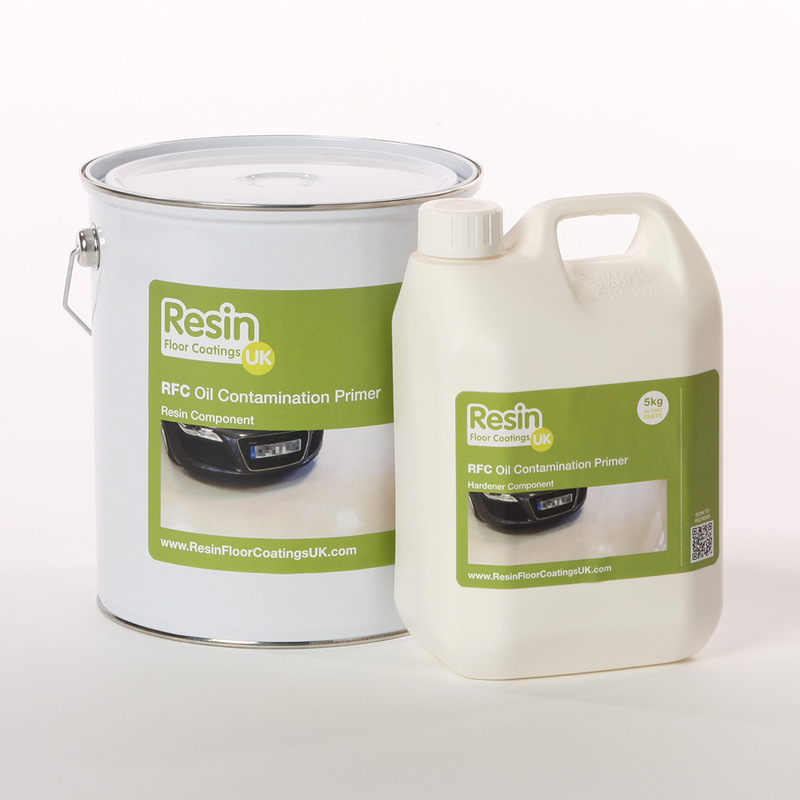 For spaces such as factories, workshops and warehouses that want a complete resin system, we would then recommend painting over with 2 coats of RFC Epoxy Floor Coating for a complete protective resin floor installation. 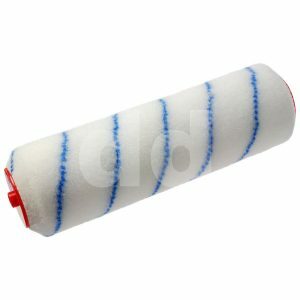 This also offers decorative properties great for car showrooms and similar environments. Image for illustrative purposes only. Actual colour is lighter and more transparent. Colour is purely for use as an application aid. This damp proof floor paint is available in 2 colours, red or yellow. This is not for aesthetic purposes but purely so the installer can see where the DPM has been applied to the floor. Once a transparent alternative has started to dry it can be difficult to see the area that’s already been covered. The slightly yellow or red milky finish will clearly indicate where you’ve already painted. This saves on having to purchase extra. 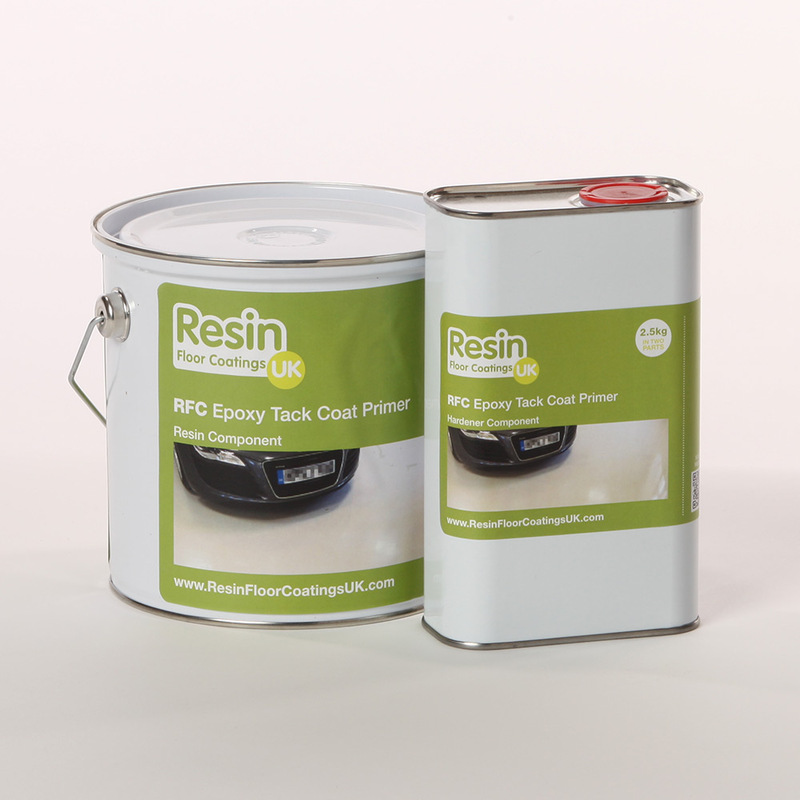 RFC liquid epoxy damp proof membrane is perfect for ensuring damp doesn’t work its way through to a decorative surface. In residential environments, it’s perfect for cellars, basements or garages that have been made into living accommodation or games rooms. 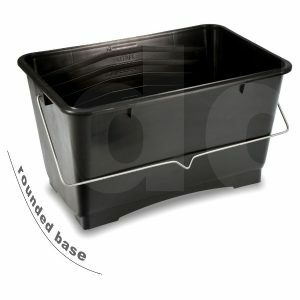 Commercially this product is good for inspection pits, workshops, laundries, dairies, kitchens and food storage areas. The perfect treatment to cure a damp concrete floor. The resulting surface can then be painted over with a resin-based coating or overlayed with carpet or vinyl coverings. The DPM is applied directly to the floor creating an impermeable layer. 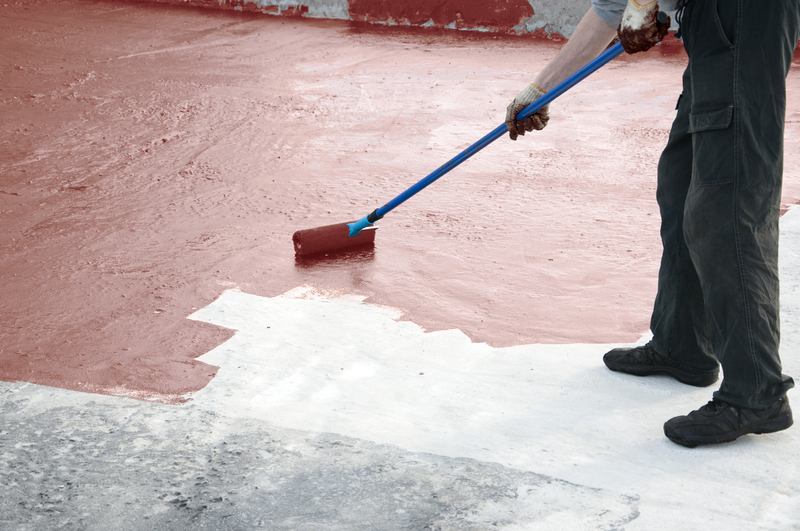 This means moisture cannot travel through to the surface of the concrete slab. This is not the case with plastic DPM’s where the moisture can travel to the surface and then work it’s way to the edges and eventually work its way up through floor coverings or skirting boards. This is a stocked item and will generally be delivered within 2 working days following the date of order. Check out our social channels for the latest RFC news, flooring tips and discounts. Copyright © 2019 Resin Floor Coatings UK.